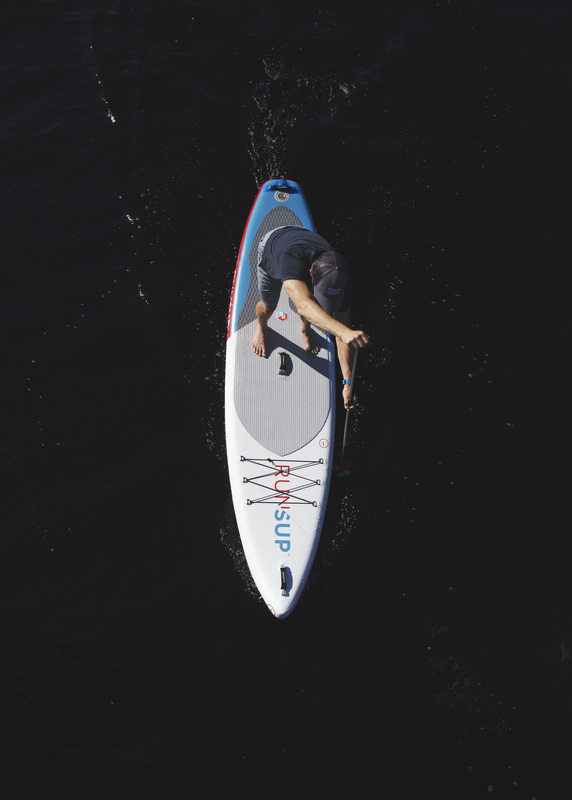 $995 includes bag, pump, and paddle! 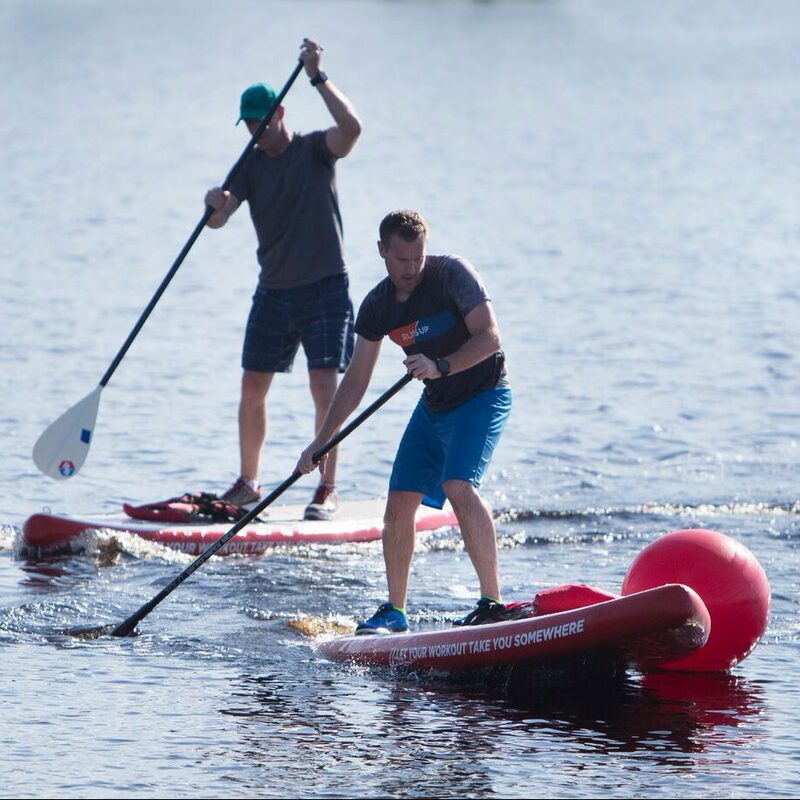 RUN/SUP was founded by runners and stand-up paddlers looking for a way to combine two of the most popular participatory recreational sports in one workout. R/S offers a cross training interval-style workout that benefits all fitness enthusiasts looking to strengthen core and burn calories.